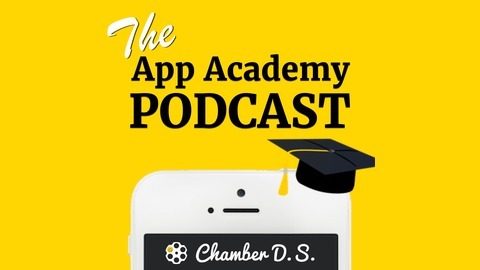 Welcome to The App Academy Podcast sponsored by Emerge Interactive. My name is Jordan Bryant, life-long student of mobile technology and Director of Mobile Strategy at Emerge, and each week I’ll bring on a mobile app expert to share their experience, so that you can discover the necessary steps to making more money from your app business. 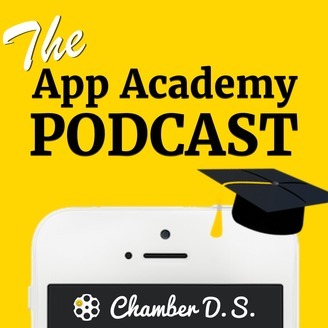 Our guest for this episode is Gabriel Machuret, Owner/Director at ASO Professional. ASO Professional provides affordable SEO solutions to business owners to improve ranking. It has a straightforward, jargon-free approach with the objective to make SEO, ASO and internet marketing more approachable to entrepreneurs. Gabriel is also the author of The ASO Bible.